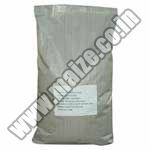 The company is dedicatedly engaged in the supplying of superior quality Corn Products in the domestic as well as global market. 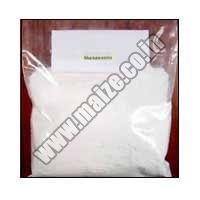 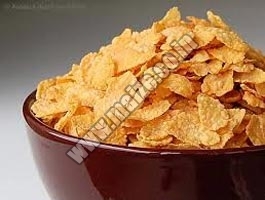 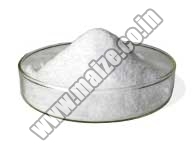 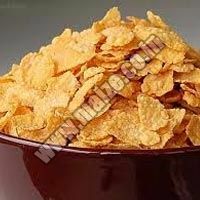 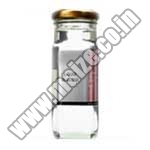 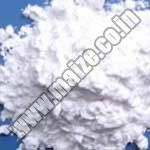 The Corn Food Products made available by us are accessible in number of varieties like Dextrose Monohydrate, Dextrin, Liquid Glucose, Sorbitol, Corn Flakes and so on. 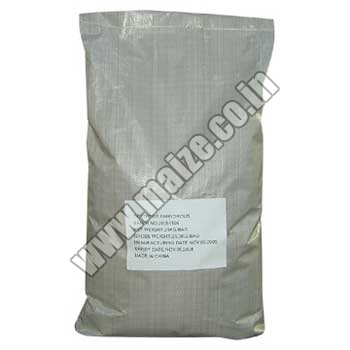 These corn products are processed from the organic variety of maize and are used in number of applications. 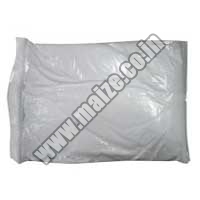 These corn products can be availed by at highly affordable rates as against the general market. 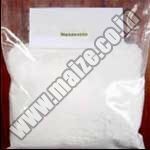 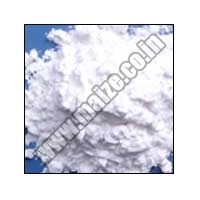 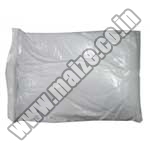 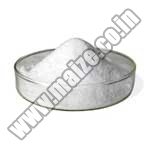 Apart from this, we are one of the principal Corn Products,Corn Grits Suppliers and Exporters from India.